Welcome to Lees Psychological Services! 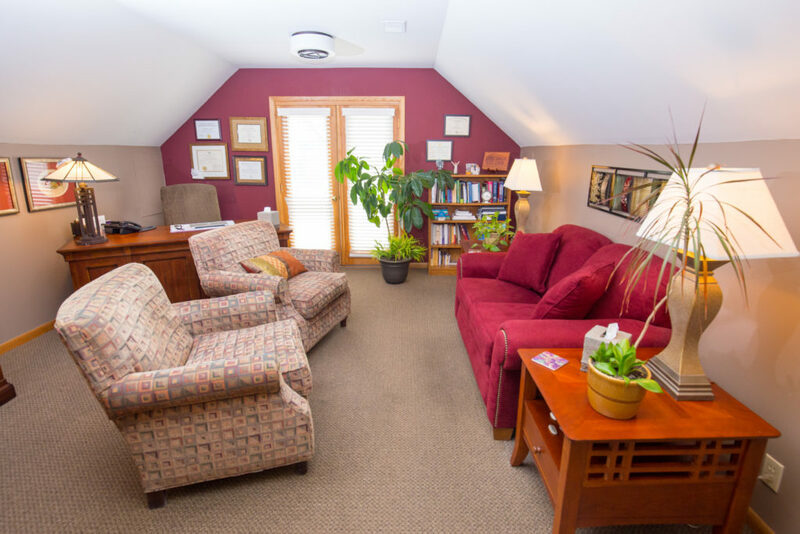 We are a private, outpatient mental health clinic specializing in the treatment of eating disorders, medical conditions, depression, anxiety, panic and related issues including relationship problems, self-injury, codependency and family problems. Dr. Lees is a recognized expert in these conditions. 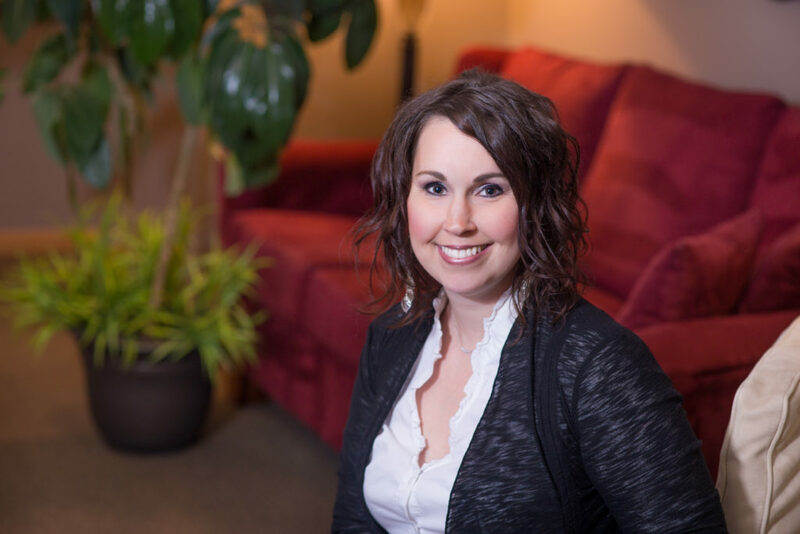 She is one of the only Certified Eating Disorder Specialists in the area and also one of the only psychologists in Milwaukee to receive a post-doctoral Master’s degree in Clinical Psychopharmacology, giving her extensive knowledge about psychiatric medications and their uses in clinical care. We are a small clinic by choice. 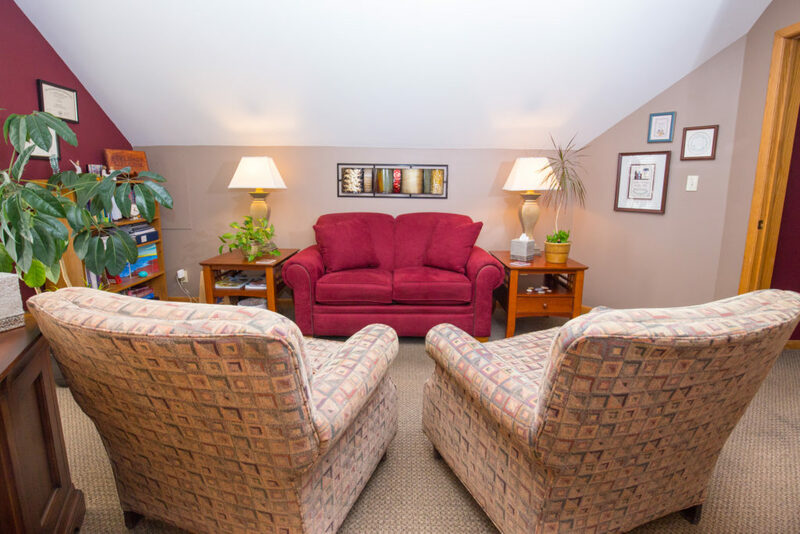 This means you will receive personalized care in a warm, friendly and comfortable environment. We are accepting of all identities and are committed to providing affirmative treatment to all people regardless of race, religion, sexual orientation, age, culture, ethnic or gender identity. We have chosen not to institute electronic health records unlike all the large clinic systems that are now required to use them. You will never have to worry about who will see your mental health records when you are treated here. We can guarantee that “confidential” really means confidential when it comes to the privacy of your mental health information. 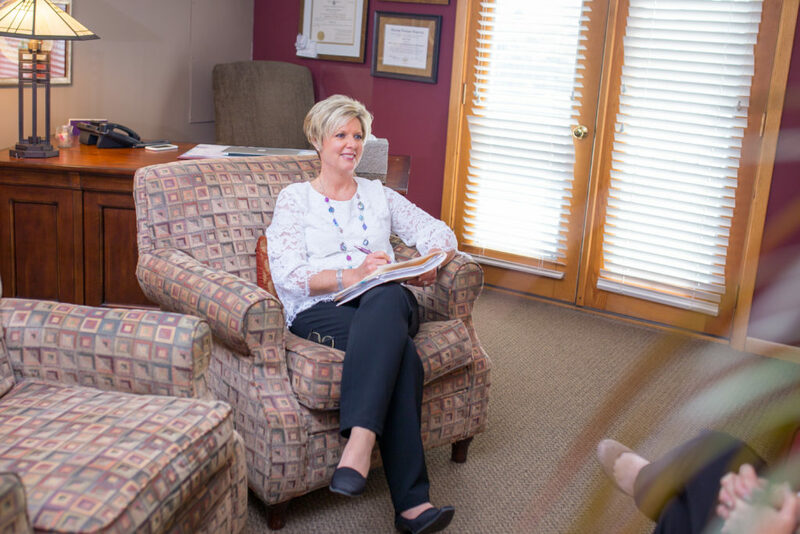 With out of pocket costs for health care rising for everyone in the form of insurance premiums, deductibles and copayments, you can be assured that you will receive quality and expert care at Lees Psychological Services. Verifiable expertise, especially when it comes to treating eating disorders, is critical to providing competent and effective care. Don’t pay more for less – make sure anyone who claims to treat eating disorders has recognized education, training, experience and professional credentials. 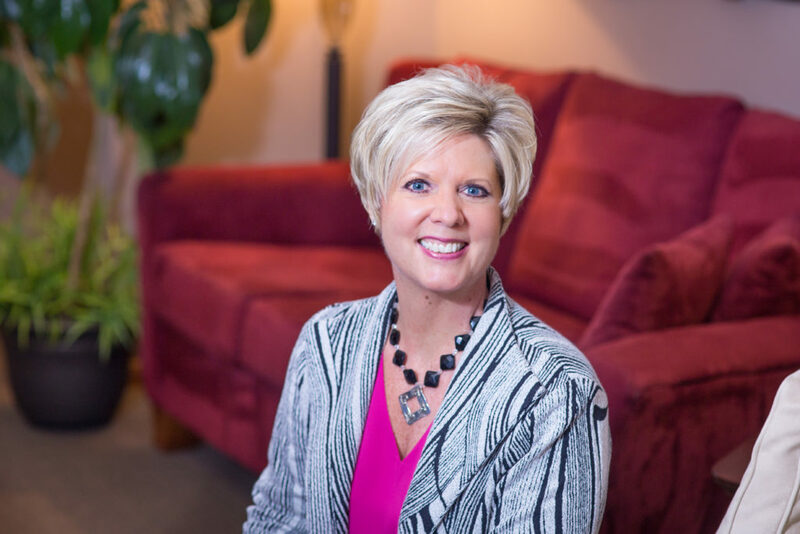 Dr. Lees has been treating eating disorders for over 25 years and regularly presents at the Wisconsin Psychological Association annual convention where she teaches and trains other psychologists about eating disorders assessment and treatment. WTMJ 620 AM radio hosts Dr. Lees interviewing a mom whose daughter died from Anorexia. Eating disorders are serious problems that get worse without treatment, can cause major medical problems and require psychological intervention from experts. Take this risk assessment and find out if you or someone you know may have an eating disorder. Recognized expert in eating disorders with specialized education, training and credentials as a Certified Eating Disorders Specialist. 25 years experience providing high quality treatment for depression, anxiety, panic, trauma issues, coping with medical conditions and relationship problems. 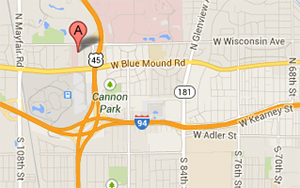 Convenient location in Wauwatosa easily accessible to/from I94, I894, I45 and Hwy 100. Warm, friendly and professionally managed office where you are known by name, not by an account number. We are a private, independent clinic not affiliated with a large hospital system. Health care reform is requiring more thought about how to spend health care dollars. 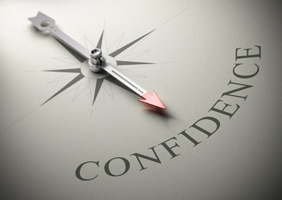 You can be confident that you will receive optimal care for your financial investment in treatment. Parents aren’t to blame for eating disorders. Negative Body Image? Our Own Worst Enemy! The “F” Word: Can You Eat It? 9720 W. Blue Mound Rd.